Transform your Children from Couch Potatoes to Non-vegetating Adventurers! A quick and easy guide to help keep your kids from becoming couch potatoes. 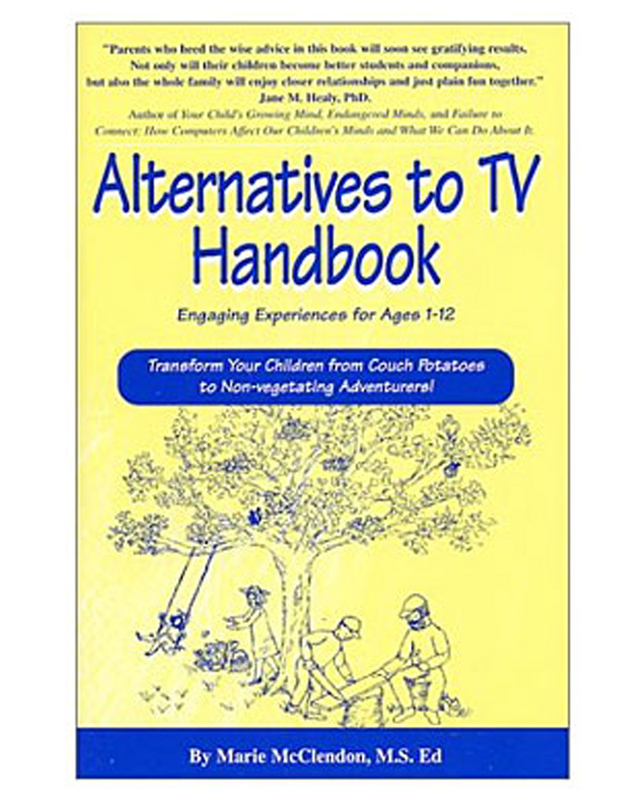 The “Alternatives to TV Handbook” is a delightful handbook for 21st Century parents, grandparents, libraries, waiting rooms, or any caregivers/nannies that contains engaging activities for children ages 1-12. Marie McClendon taught kindergarten in public schools for 12 years. 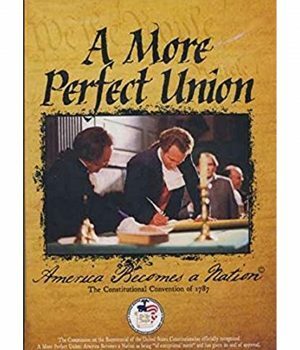 Presently, Marie is enthusiastically writing informative, humorous books that support whole human beings. She earned a MA in Early Childhood Education from Sunbridge College, NY, in 2000 but her honest-to-goodness credentials are mothering four resourceful children! Her hope is that we All will become more fully human in the best sense of the word.